Greetings and welcome to our section on pergolas! 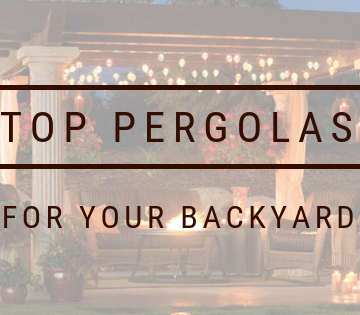 Here we’ll be discussing everything you need to know about pergolas and how to make the most out of having a pergola in your backyard. A pergola is an open-concept structure for your backyard, designed to provide some shade and gently outline a seating or entertaining area (similar to a gazebo, but with some key differences). A pergola will do wonders for your backyard, creating a cozy and inviting space for you or your guests to hang out in. 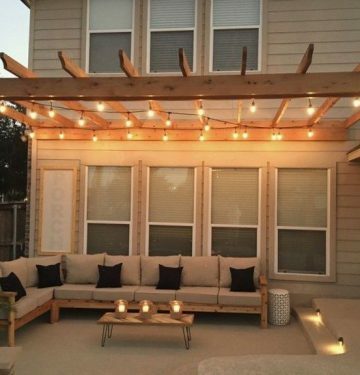 Whether you’re hoping to have company over to entertain, or if you just want to retreat and relax somewhere especially nice, your pergola will always have your back. Pergolas are made so that vines can grow on them and weave themselves into the structure. This creates the most wonderful effect, giving you some much needed shade in quite a natural and organic way. It goes without saying that a well maintained and set up pergola looks absolutely stunning and will be sure to impress your guests. As with regular gazebos, pergolas will require some love and care (and if you are good to them, they will certainly be good to you). There is setup and assembly involved when you first unpack your pergola. 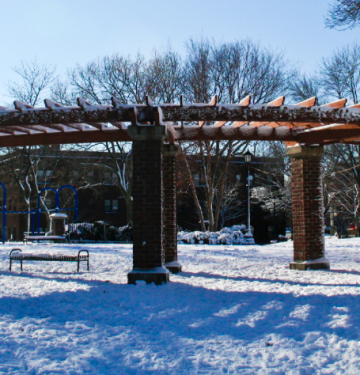 Where applicable, pergolas do need to be prepared for winter when the time comes. You can see the full details on how to do that by reading through our guide on how to winterize your pergola.